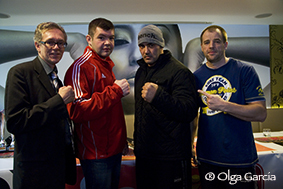 Therese Gunnarsson has a fantatic support for her first professional boxing fight. Beside her coach Roger Persson will even Stefan Sjöstrand be in her corner. 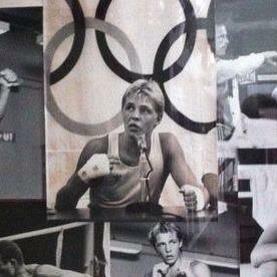 Stefan was fighting 1984 at the Olympic Game in Los Angeles. Therese is sponsored by Gelita Sweden, KÅ Spedition, Fighter Gear and COOP. Her fight in Rostock at 15.02.2014 will be a good start of her professional career. 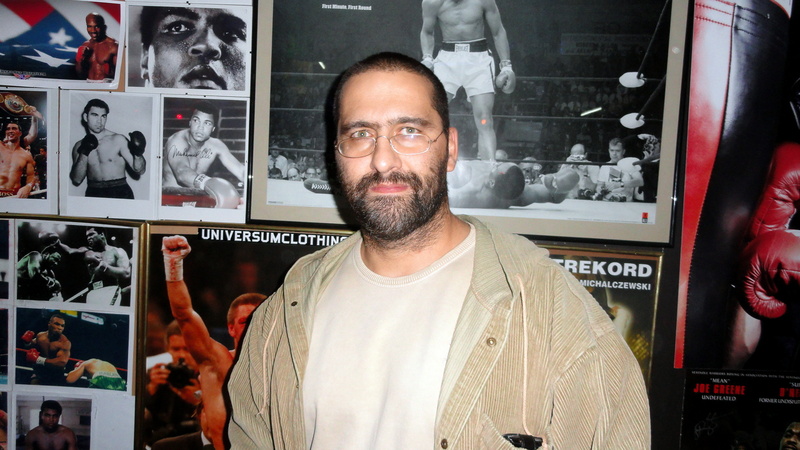 Enrico Schütze, Promoter at PSP Boxing, confirms that the debut of Therese Gunnarsson is now definitly cleared. All medical documentation has been delivered, the negotiations with an opponent for Therese has even been closed. Further information about the fightcard will be given in the next days. 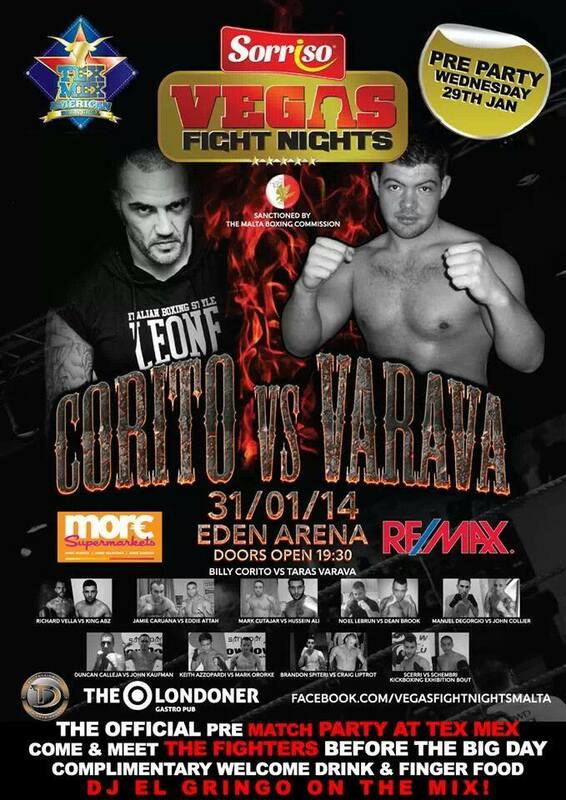 Schütze is proud to present this strong swedish fighter on his event at 15.02.2014 in Rostock. The preparation for Therese is even going very well. She and her coach Roger Persson are satisfied about the hard work.